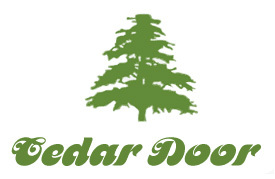 There are many companies and small joinery firms on the internet around the UK showing various timber doors in various timber types. 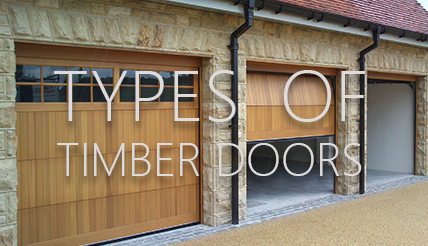 Whilst it may well be possible for a joiner to manufacture a one off set of side hinged timber doors as part of a project with other joinery products, to buy a high quality timber garage or pedestrian side door that is using fully compliant operating mechanism and is safe and stable is a far more limited choice. 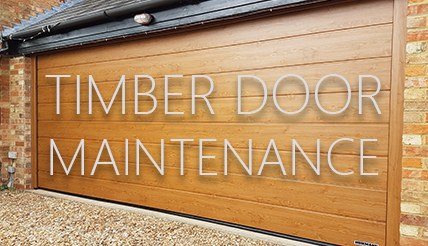 Specialist timber doors such as round the corner or sectional types require many intricate components and very tight tolerances to ensure the mechanism works and performs as required and some of these doors go up to very large sizes indeed. 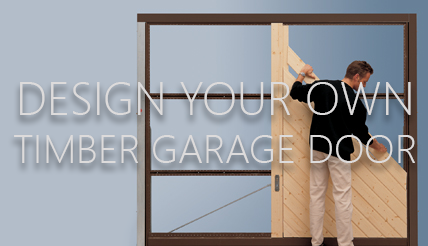 With recent changes in the CE marking and CPD testing requirements for many building products it is essential now for not only the end user but also the builder or architect to ensure they specify and use a door mechanism that is tested and approved for use as intended. 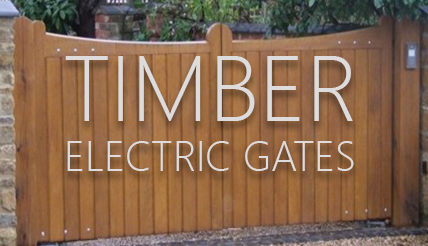 This particularly applies to electric remote control timber doors of course as the door and electric operator effectively create a 'machine' and the regulations around these types of installations are far more onerous. You cannot simple get a timber panel made and then add on a mechano style set of operating components and then add on an electric motor with remote controls. 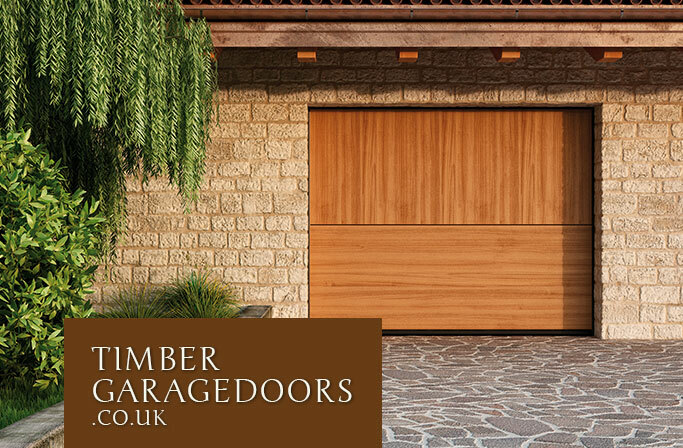 All the manufacturers we offer are well established companies producing and specialising in various timber doors and all the doors are certified and compliant with all current UK and EU regulations, even when an electric motor is added.